Here are a few heads that have been fixed up and repainted to improve upon the stock paint jobs and the poor hair on the Anakin figure. 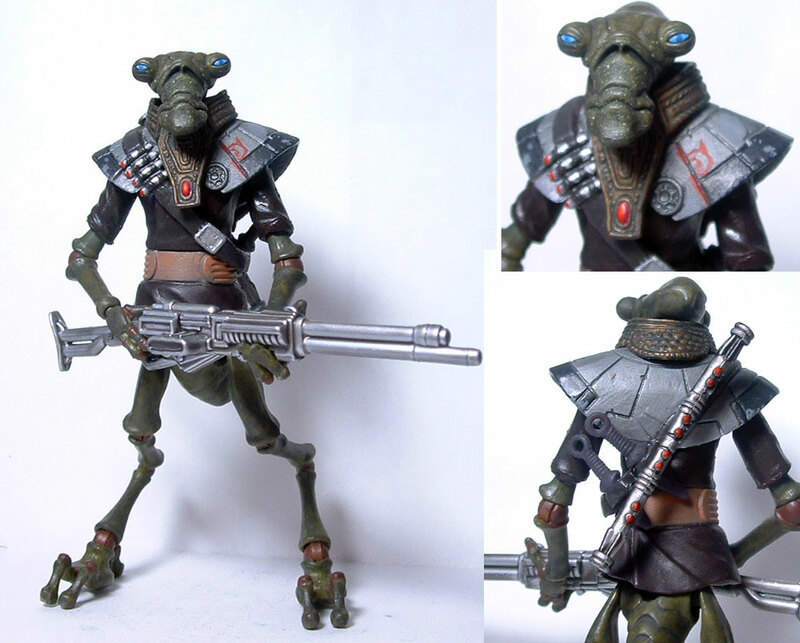 I picked up a Geonosian Drone on eBay cheaply and I have to say it is one hell of an awesome figure! Being that I don’t really collect armies and am not really a fan of the bugs, I decided to turn him into a Bounty Hunter. Having some leftover bits and a Count Dooku (the crappy one) I mixed the pieces together to come out with this unique fellow. Has articulation at the waist, legs, knees, ankles, shoulders, elbow and wrists…lost articulation at the neck due to the neck stump being smaller than the hole in his head, but that is OK…he is still very poseable. Did some repainting where needed and also gave him blue eyes. 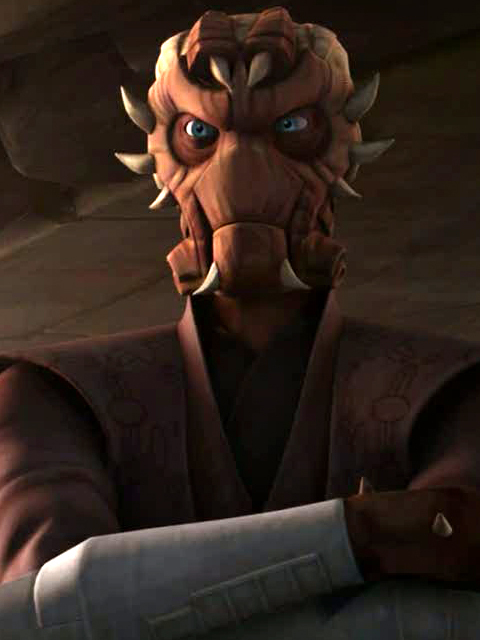 Added armor, double-ended lightsaber hilt, blaster rifle…this guy is ready to bring in some wanted individuals for some credits. 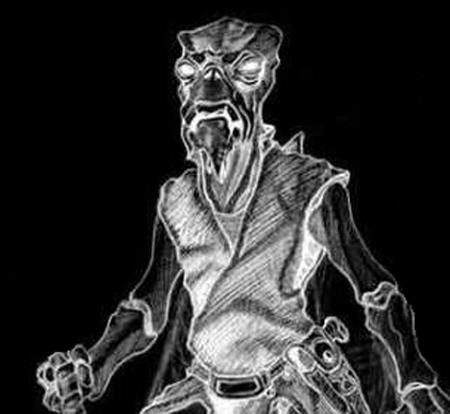 I have a bunch of Star Wars figures, et cetera…low prices and hoping all pieces go to a good home and become something awesome!! 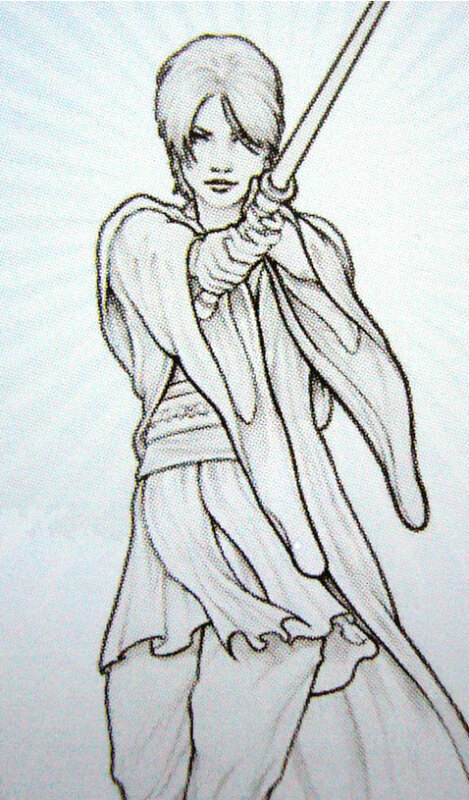 I wanted to create The Jedi Exile and after seeing someone use the Sigel Dare figure’s head for her, I did something similar. I used the above photo to get a reference point and then found a suitable body from which to work…next was a series of repaints on her head, the figures body, skin tones to match her face, hands and neck, and also redid Dare’s eyes. Finally just add the soft goods robe and a blue lightsaber and she was completed! 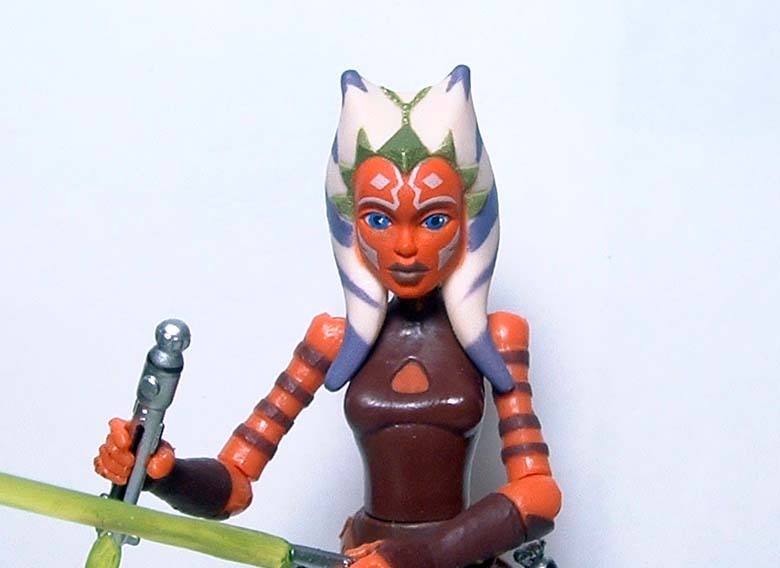 I got my new CW44 Ahsoka in the mail today and to be quite honest…she is really a very good sculpt, and a really nice figure in general! We all have seen the photos online with her goofy staring eyes, but they are a simple easy fix. 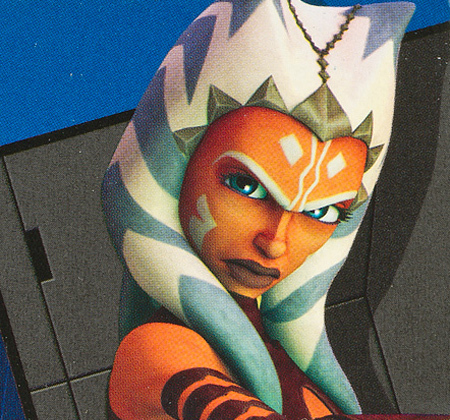 Also her head looks ridiculously large for her body, but not in real life…it really isn’t any more out of proportion than Shaak Ti’s head is. To corrected the issue with her eyes I enlarged her iris and then repainted the pupils. I also added a bit of shading above her eyes and under her brow to break up the area of orange skin between her white markings and her eyes. 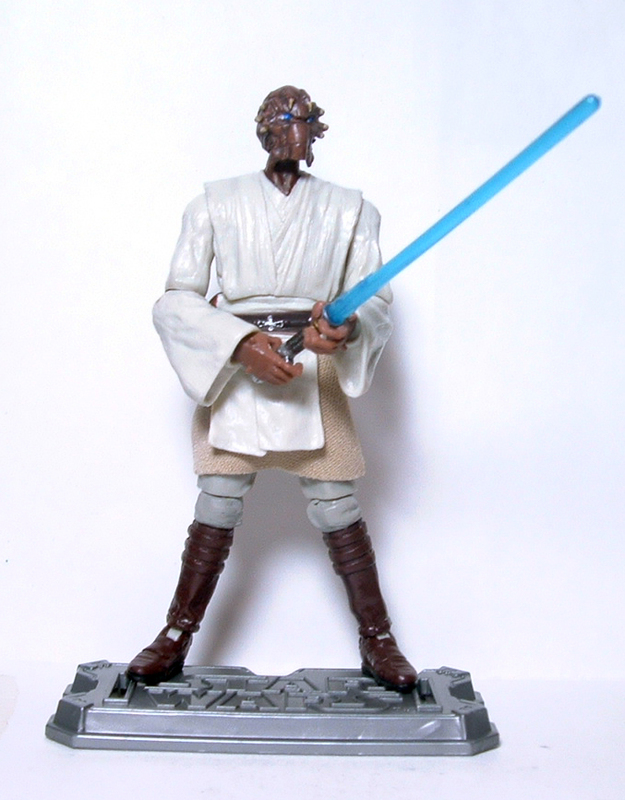 Picked up a Legacy Collection BD06 Obi-Wan Kenobi for $2.70 and swapped on the Nikto Guard’s head and hands that I used on my first Ima-Gun Di figure. I repainted his eyes as I didn’t think I did a decent job the first time around, and the only painting I had to do on the Kenobi figure was his neck. 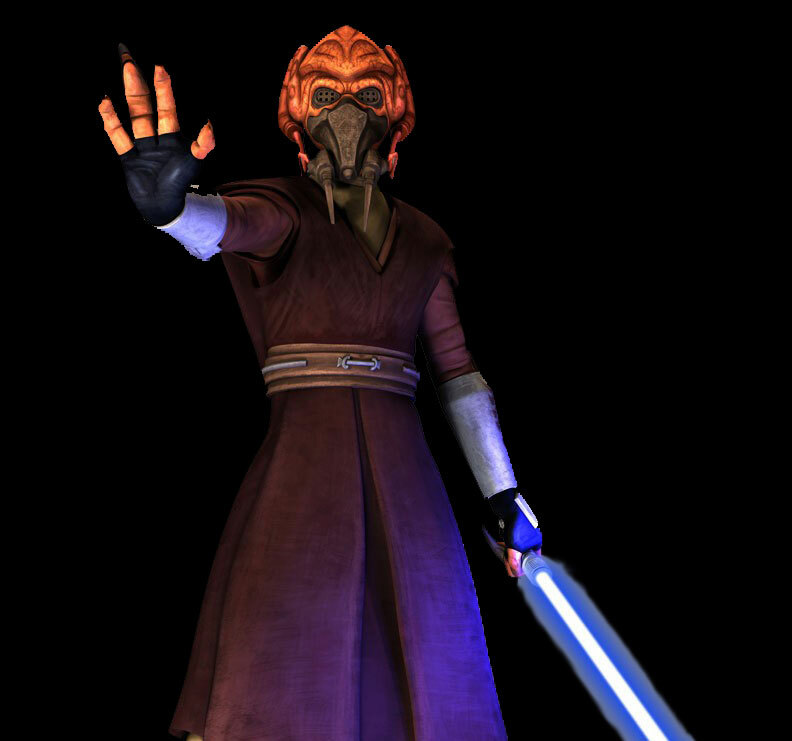 I wanted a unique looking Plo Koon figure for my collection as he is one of my favorite Jedi. 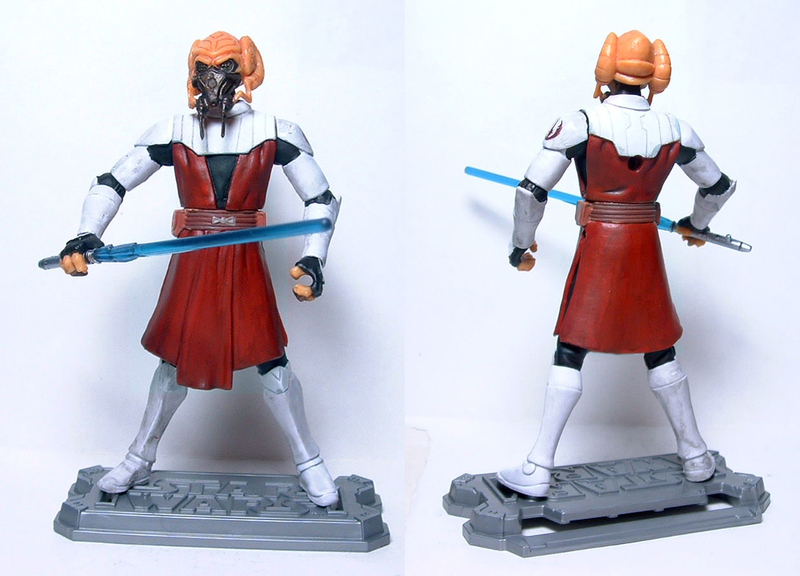 So I took the body of the CW02 Obi-Wan Kenobi (of which I had an extra) and the head and hands from CW14 Plo Koon. I repainted the tunic a brownish red color similar to the above photo and then repainted the black areas as the stock paint job was kinda crappy…I also painted his neck stump black instead of trying to get a perfect match to the skin tone of his head (makes it look like he is wearing a high collar). 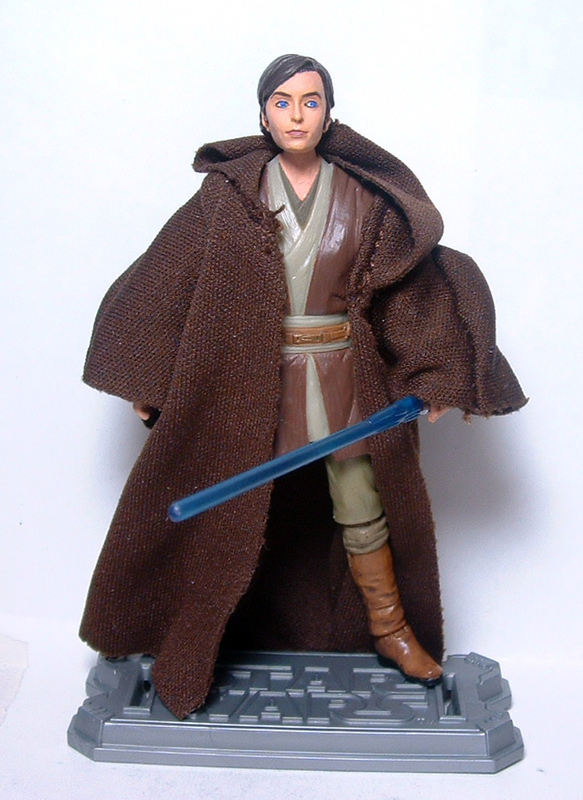 You are currently browsing the Botwt's Star Wars Figure Collection blog archives for March, 2011.